We receive many inquiries from our readers asking about acquiring Italian Dual Citizenship. As the process is quite long and complicated, it may be wise to be assisted by an expert. We are therefore thrilled today to present you with an overview provided by My Italian Family, a firm specializing in family research services to help people with an Italian origin reconnect to their roots and apply for an Italian passport. Read on for essential information that will help you get started with your Italian Dual Citizenship application. 1. Why should I become an Italian Dual Citizen? 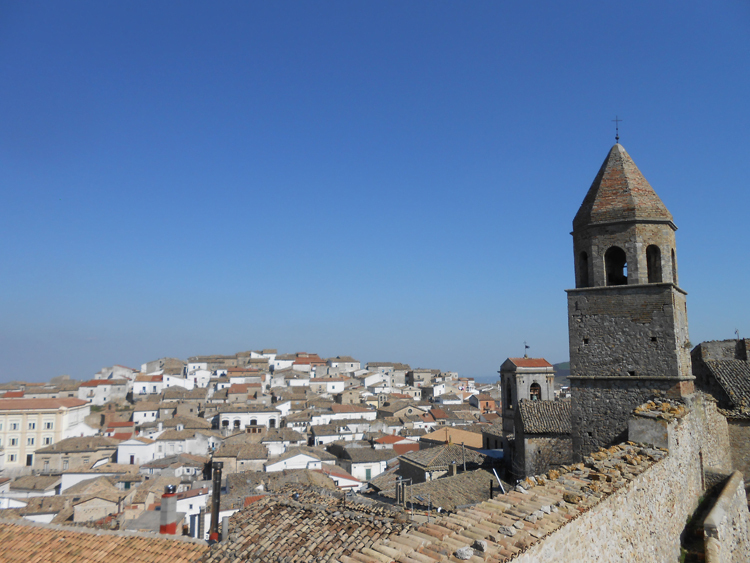 It is not a secret that in the past decade or so many people of Italian descent have been looking to reconnect to their Ancestors’ Homeland; having Italian Dual Citizenship is certainly one way to make that dream come true. Becoming a citizen of Italy will automatically make you a EU citizen allowing you to work, live and study in the European Union countries without the need for a Visa. All your children under 18 will automatically become Italian citizens. If you ever establish residence in Italy, you will have easier access to public health care and public education. NOTE: by becoming an Italian Citizen, you will still maintain your US Citizenship. 2. What does it take to qualify for Italian Dual Citizenship? It is not uncommon for people to believe that having one or more Italian-born Ancestor(s) is enough to qualify. That is certainly one of the requirements but not the only one. You need to prove that your Ancestor who was born in Italy did not become a naturalized US citizen before the birth of his/her son or daughter here in the United States. Taking the “Oath of Allegiance” in the US, meant “renouncing all other allegiances”, thus giving up his or her Italian citizenship. For example, if you are applying through your paternal grandfather (your father's father), you have to prove that he never naturalized or if he did, that he took the oath after the birth of his son (your father) here in the US. Furthermore, paternal and maternal lines are treated differently. If you are applying through your maternal lineage, the current law granting Italian citizenship states that women could hold but not pass citizenship to children born before January 1, 1948, the date Italy became a Republic. So if you are applying through your maternal grandfather (your mother's father), not only do you have to prove he was still an Italian citizen at the time of your mother's birth, but you also have to be born after January 1, 1948. NOTE: There are instances where your mother or father (or grandmother or grandfather) who were born in Italy came to the U.S. as infants (i.e. minors). If their parents became US Citizens while they were still underage, they likely became US Citizens automatically. Thus, you would not have inherited the right to Italian Citizenship. To overcome this, you would need to prove that neither the child nor his/her parents ever became US Citizens. One more constraint exists that affects some people: if your Italian Ancestor was naturalized (became a US Citizen) before July 1, 1912, you do not qualify. The rights of citizenship passing on to descendants begins after that date. You now know why you should become an Italian Dual Citizen and you know what it takes to qualify, so now what? Armed with a lot of patience, long lasting energy and yes, money, you will have to prove that your Ancestor was Italian, that he or she was still Italian before the birth of his son or daughter here in the US and document the family lineage connecting you to your Italian-born Ancestor. You must gather certified copies of birth, marriage, divorce and death records of your parents, grandparents and perhaps even great grandparents, as well as your own and your spouse. Coupled with International Apostilles and translations of US vital records, the total number of documents might reach 60 or more, including your Italian-born Ancestor’s certified Naturalization papers (or proof that he or she never became US citizens). You will need to clear your personal calendar to find the time for researching, discovering, ordering and amending vital records. So all in all, it is not uncommon to spend a year or more preparing your application. If you are serious about applying for Italian Dual Citizenship, don't delay. Make your appointment with the Italian Consulate that has jurisdiction over the State where you reside as soon as possible. And remember: the silver lining is being able to come out of your Consular meeting with the word “success” stamped all over your face and that is PRICELESS. - Bianca, thank you for sharing this information with ITALY Magazine readers. What inspired you to establish My Italian Family? After working in the financial industry for almost a decade, I decided to start my own business. As it turns out, genealogy was becoming more and more popular in the late 90s, so I thought what a great way for people of Italian descent to reconnect to their Ancestors’ Homeland through their family history. 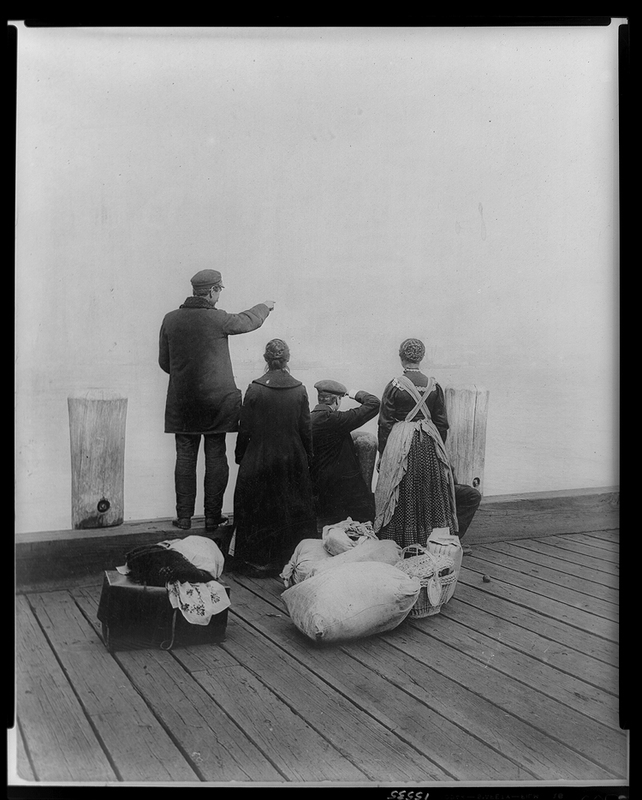 I still remember the first time I visited Ellis Island Museum in 1999; I realized the sacrifice and hardships incurred by the millions of Italian immigrants who came over to America to start a new life. Honoring them by learning about our Italian Roots is a legacy that should not be forgotten. - What is the number one tip you'd give to someone deciding to begin the process of acquiring Italian dual citizenship? Patience is key; this can be a long drawn out process, with plenty of hurdles to overcome. Whether you decide to do it on your own or with the help of a professional firm, like us, putting together an application takes time and money. BUT, the reward makes it ALL worth it. Never forget that! MY ITALIAN FAMILY has been helping Italian Dual Citizenship applicants for over 15 years. Feeling overwhelmed with the entire process? Whether you need help to get started or to complete your application, whether you need a specific document or assistance from “Start to Finish”, My Italian Family can help. More at: www.myitalianfamily.com or call TOLL FREE at 1-888-472-0171.